I have two new poems at The Manchester Review, a beautifully made online magazine of poetry, fiction, reviews and art. 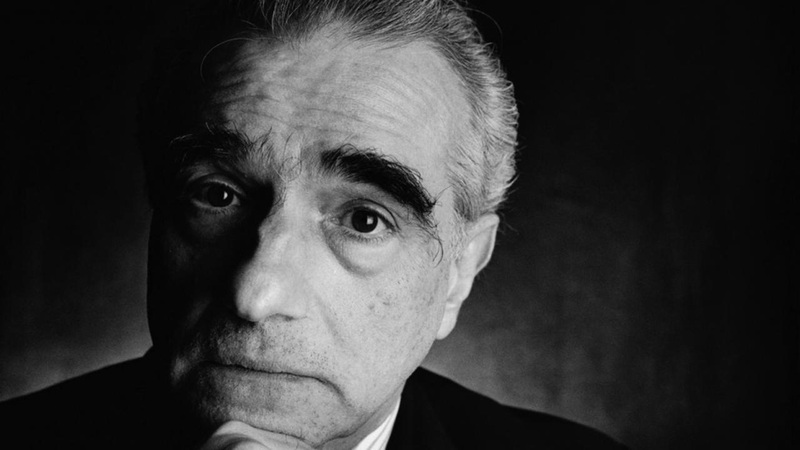 My poems ‘Holiday’ and ‘A Dream about Martin Scorsese’ can be read here. Thanks so much for saying so, Mark. That was the poem I least expected them to take but included it anyway. I’m really pleased to have some poems there. Huge Congrats! They will not take my stuff, so… Well Done! Thanks, Michael, and sorry to hear that! I’m having a run of rejections at the moment so I feel your pain. Hope you have better luck elsewhere.